One vital step to keep your car in good condition is regularly scheduled oil changes. When your vehicle is operating, the oil undergoes thermal breakdown due to high temperatures. When this occurs, the oil becomes less effective as a lubricant and the engine parts rub together. Oil is crucial to a working vehicle, especially clean oil. When the oil is not replaced and these parts wear each other out, that's when it gets expensive. 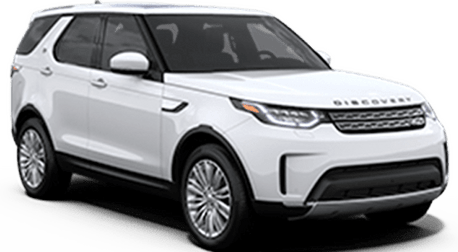 Having your vehicle’s oil changed at Land Rover Cary rather than an independent shop will benefit you the most and is in the best interest in the care and longevity of your Land Rover vehicle. Genuine Land Rover Motor Oil. No risk alignment check at request. Special deals and coupons available. Most manufacturers recommend an oil change every 3,000 to 7,000 miles. This large difference comes from the effects of driving habits and the age of the engine. 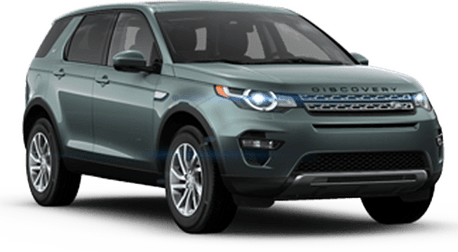 High-speed driving, dirt roads, frequently carrying heavy loads, and stop-and-go driving all contribute to your engine needing extra lubricant more often. Additionally, older cars with high mileage need added attention as well. Our factory-trained technicians who perform oil changes are highly experienced. 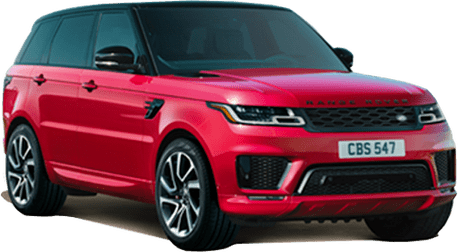 At Land Rover Cary, we use only Land Rover genuine parts and genuine Land Rover Motor Oil. 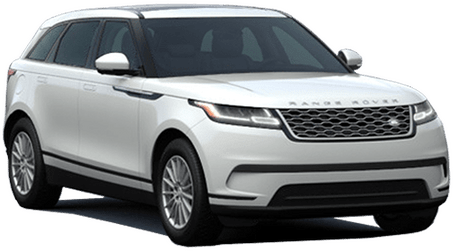 This benefits the life of your vehicle by increasing engine efficiency, improving fuel efficiency, offering better overall engine protection and is certified to meet the high standards of Land Rover vehicles. 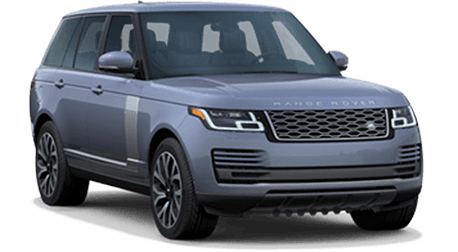 All of these benefits allow your Land Rover the opportunity to perform at its absolutebest. During an oil change, the technician visually inspects fluids and components, checks air pressure in tires, checks brake system, steering and suspension, tops off all fluids and changes the filter. Refer to your owner’s manual for information on when to bring your vehicle in for maintenance service. It’s very important to always complete scheduled service on your vehicle. 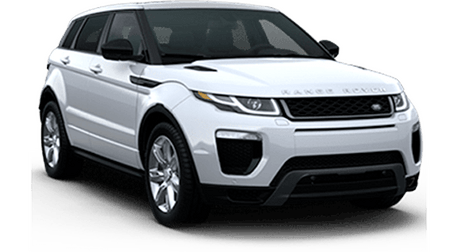 REMEMBER TO BRING YOUR LAND ROVER IN FOR AN OIL CHANGE. IT’S EASIER THAN EVER TO SCHEDULE AN APPOINTMENT. CLICK BELOW OR CALL US TODAY! We are a proud member of the Leith automotive family and we take delivering the highest level of service seriously. Please click here to see our group dedication to Oil Change quality.